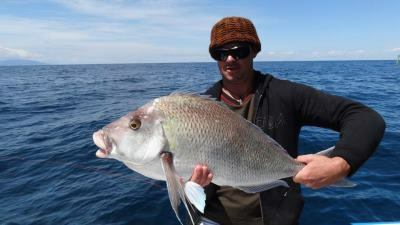 The second season of the New Zealand based Moana Nui Fishing Club has recently been completed. 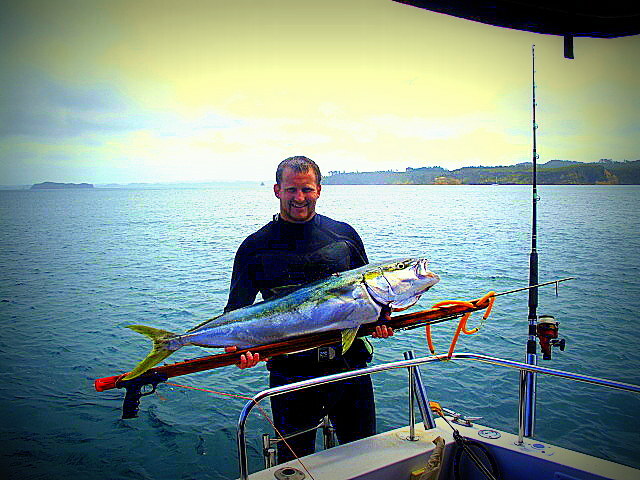 And those Kiwi blokes out there currently travelling the world will know what I mean when I mention a good Kiwi fishing day. 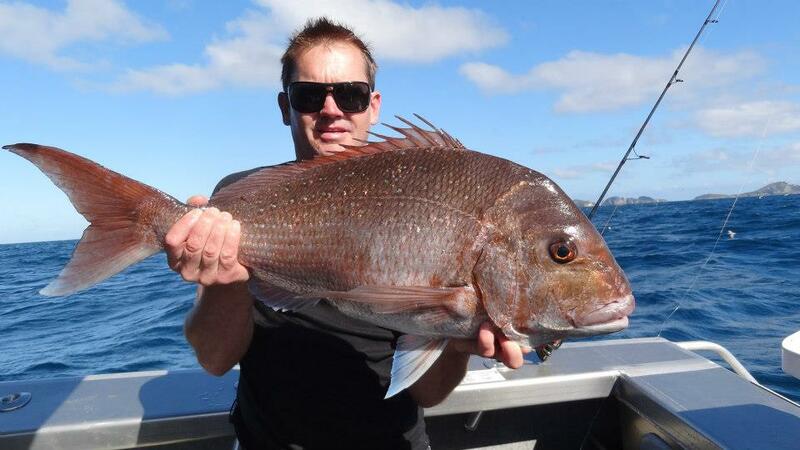 The sun is shining, the weather is clear, the fish are biting, you catch a few Snapper, if you’re lucky a Kingfish; somebody has been for a dive and gathered a few scallops and hunted out a few crays. 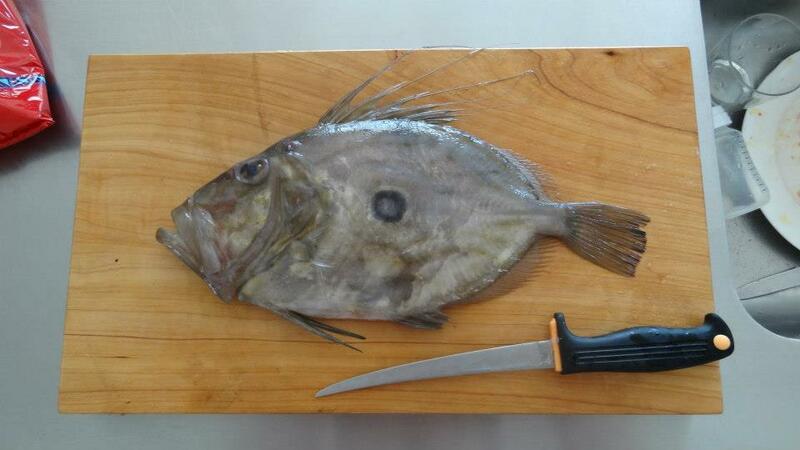 It makes for a great day and the afternoon of filleting while having a few beers and then the feast that follows is second to none. 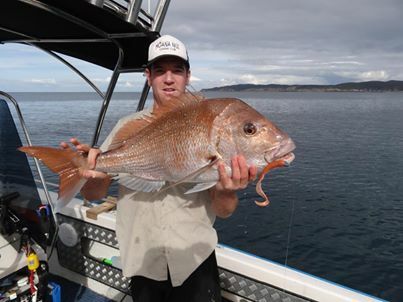 The kids take it all in and want to get involved. A good cycle. 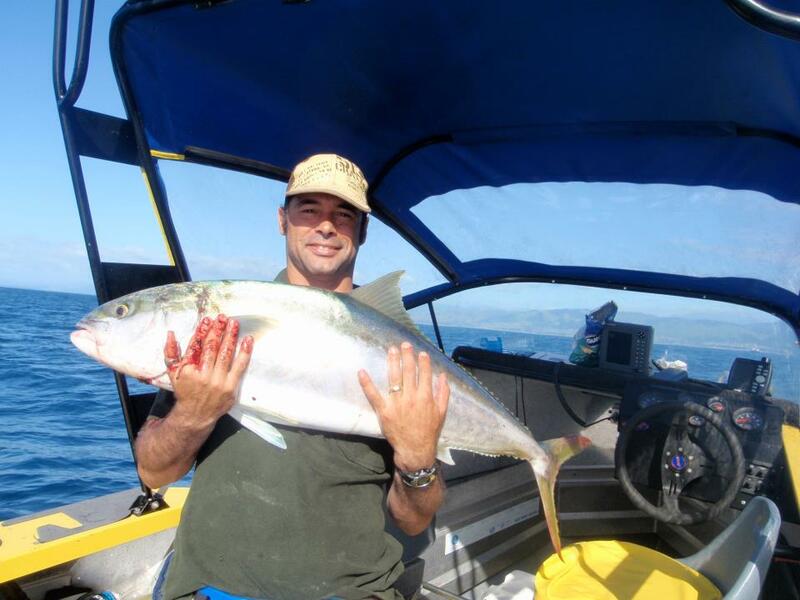 Enter the genesis of the Moana Nui Fishing Club. 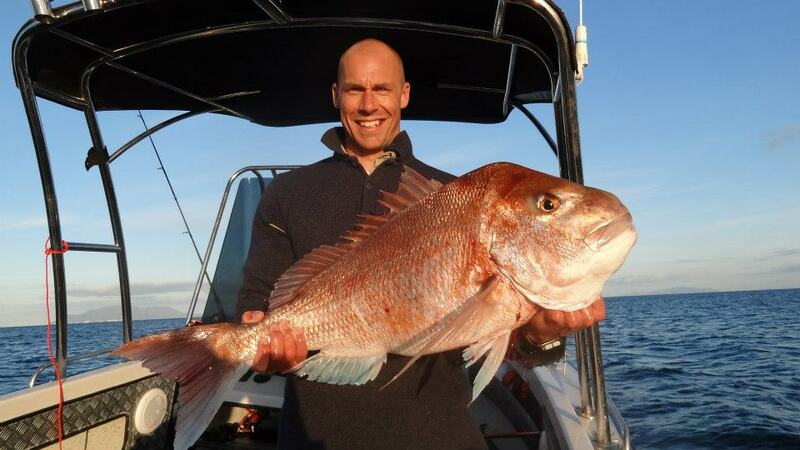 Last year, a couple of really keen fishos who have recently returned to New Zealand from overseas got together and worked out some loose rules around a fishing club. 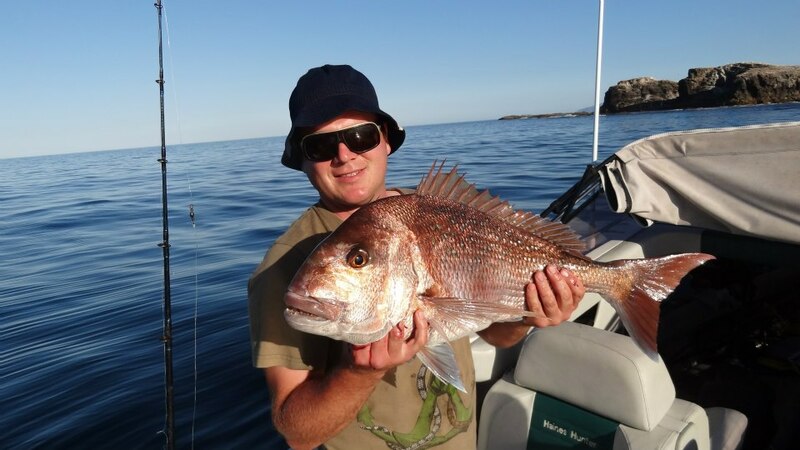 They were pretty simple – it involved mates going fishing together over summer (families in tow), with a prize going to the person at the end of the Summer who was judged to have caught the biggest Snapper and Kingfish. 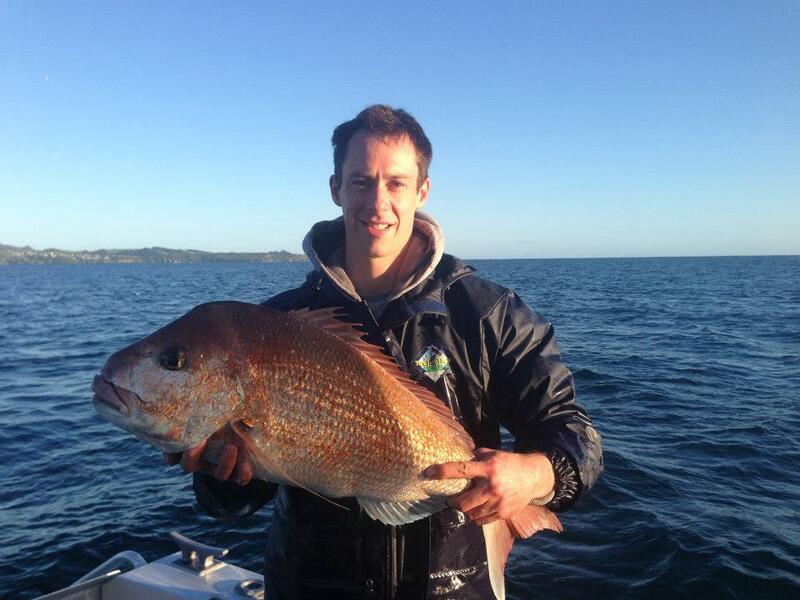 A big highlight of this season was six Snapper being caught over 15lb, all of which were released. 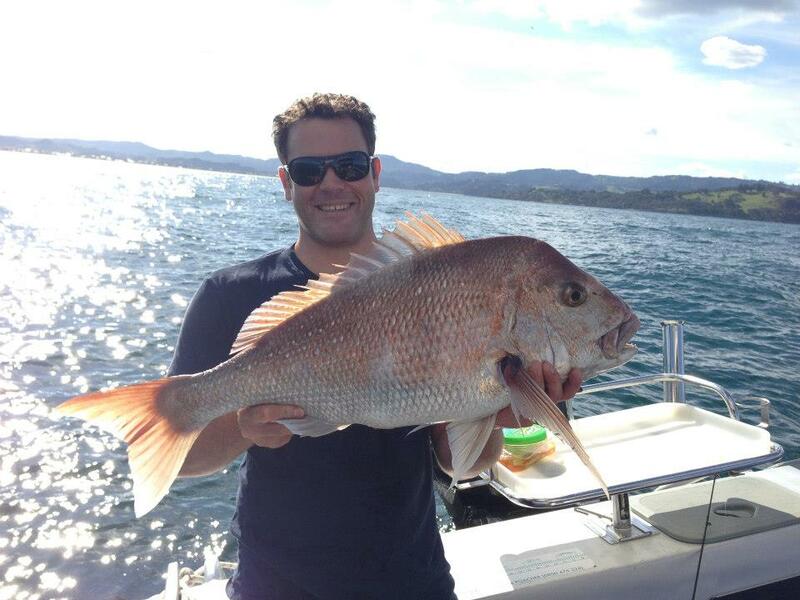 Other notable fish were two giant Crayfish gathered by James Marshall, a large Porae caught by Darren Poole, a 32lb Wellington Kingfish caught by Dion Ahern and a 20lb Snapper caught by George Gordon, judged ineligible on a technicality. 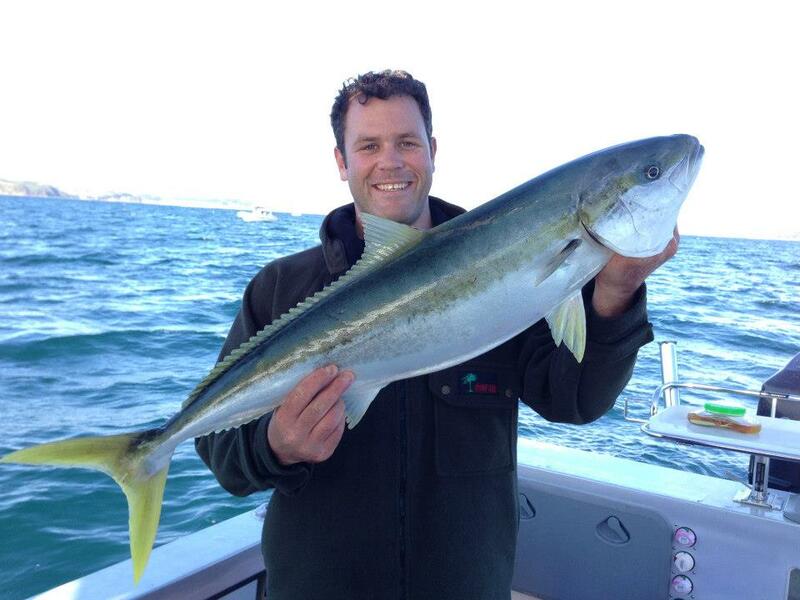 A lot of fun was had with some great days out on the water. 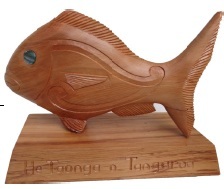 Tena Koe he Taonga o Tangaroa. 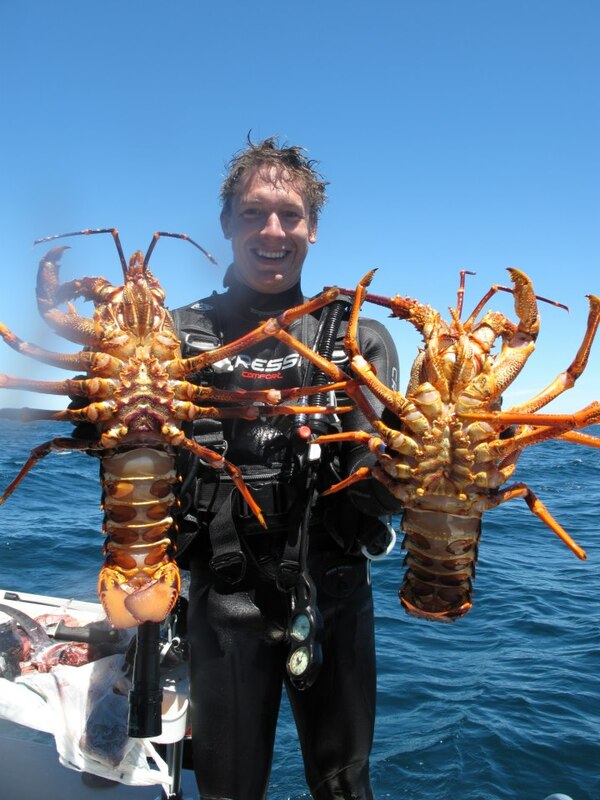 James Marshall - Best Crayfish! 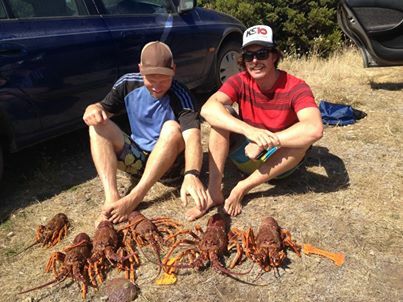 Nick Maister and Jonathan Dow - Crayfish! 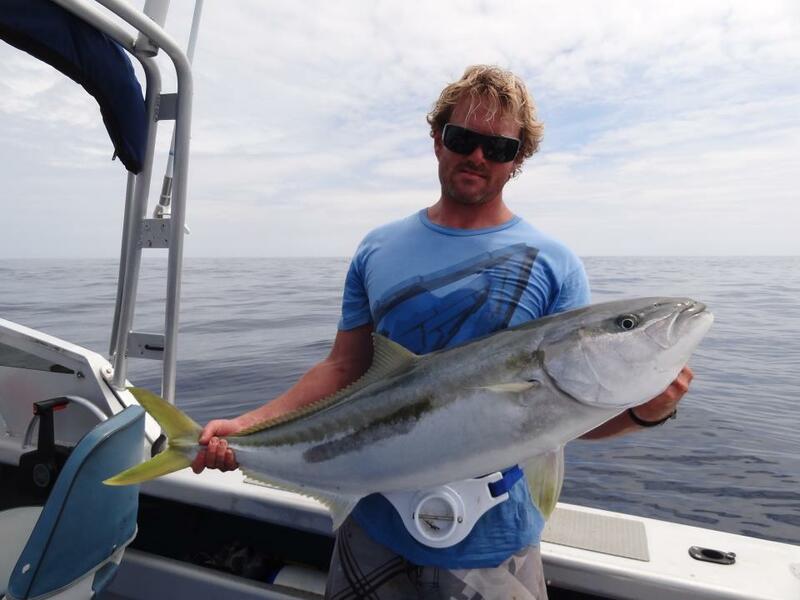 Dion Ahern 32lb Wellington Kingfish! 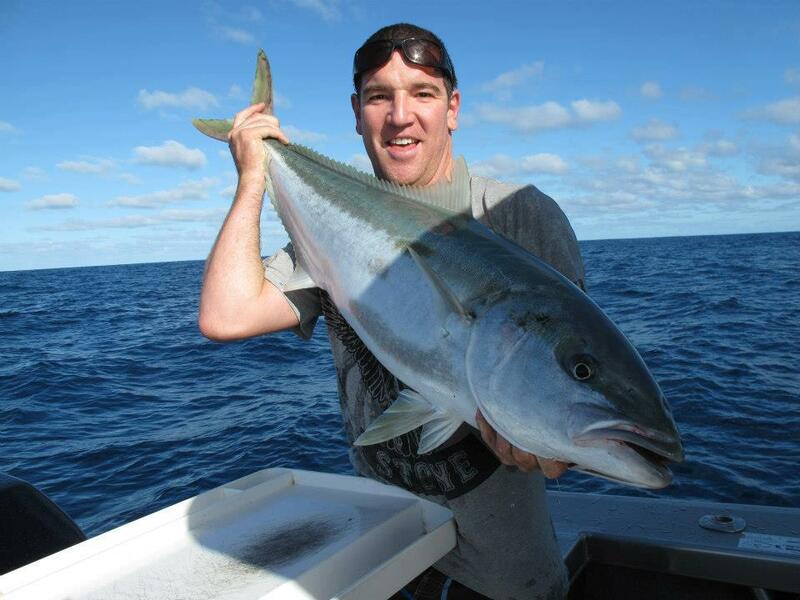 Darren Poole - Big Porae! 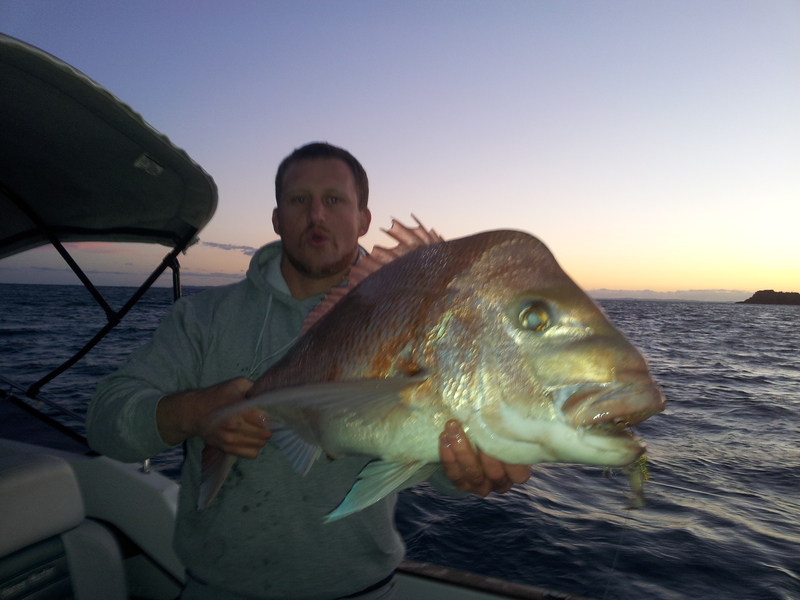 George Gordon 20 lb Snapper! Grab one of the last ever copies of A Flame Flickers in the Darkness, today!